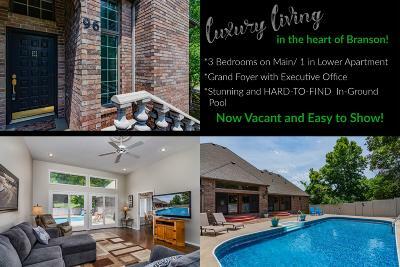 Branson North - Homes for sale in Branson Missouri. Branson North Subdivision located off of Hwy 248 in Branson. 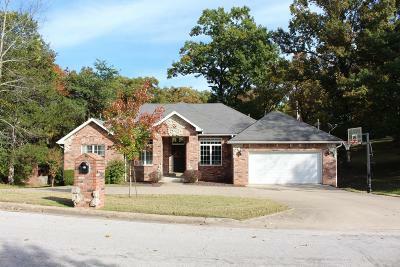 Homes for sale in Branson Missouri.